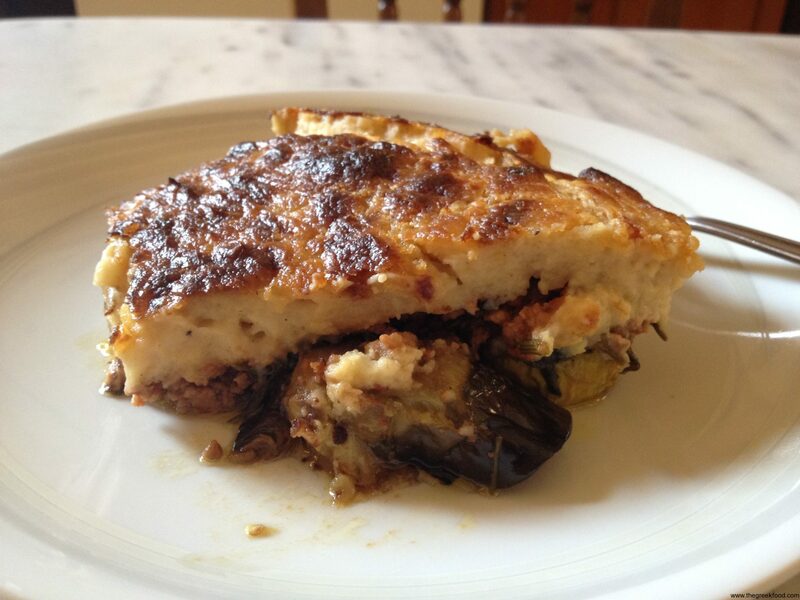 The following dish is a classic all over Greece, Cyprus and Turkey. 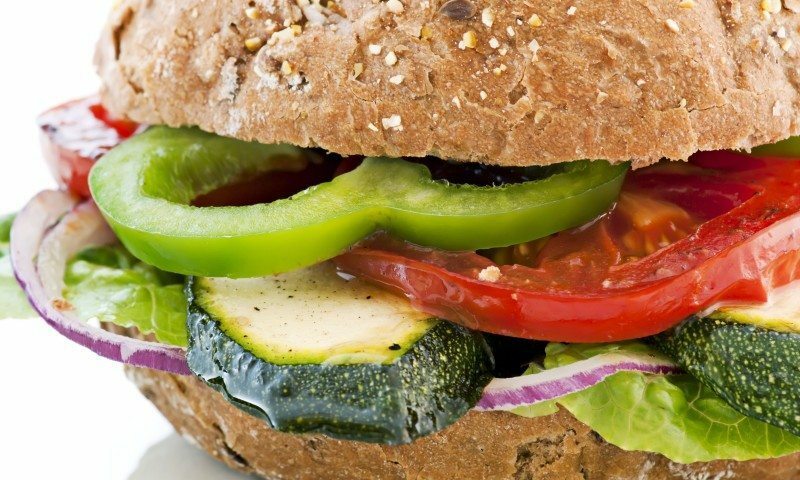 The problem is that I cant really be sure how to write the name in English as I have seen it written in so many different ways in cooking blogs. 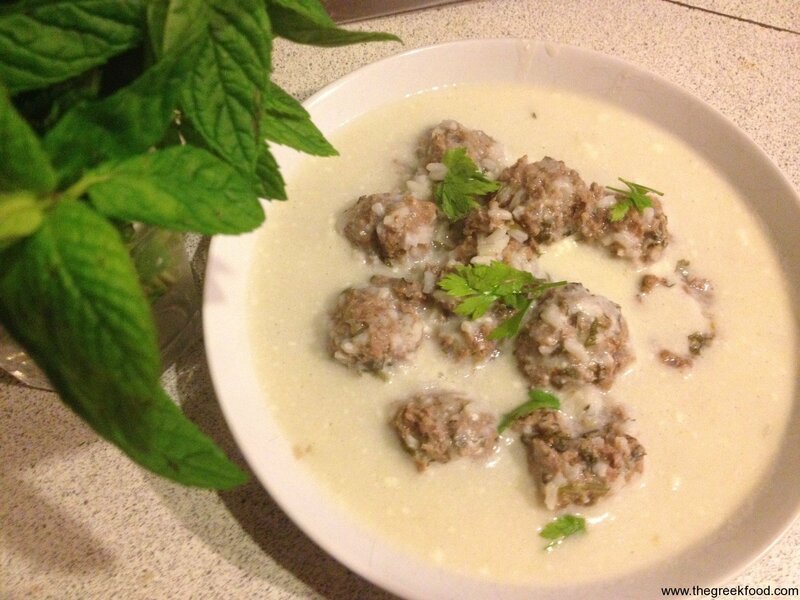 It is giouvarlakia, or youvarlakia, or …Greek Meatballs! When my mother was making them when I was young for some reason I never categorized it as a soup, but apparently that’s what it is. I checked somewhere that giouvarlakia in Turkish means “round” which makes sense. Not that it would make a difference to the recipe if you didn’t knew that, but I wanted to show that I did my research! Well, first of all you need to put all the ingredients in a big bowl together with the olive oil and start to form the meatballs with your hands. Ideally with 500grs you should be able to make 20-24 meatballs. 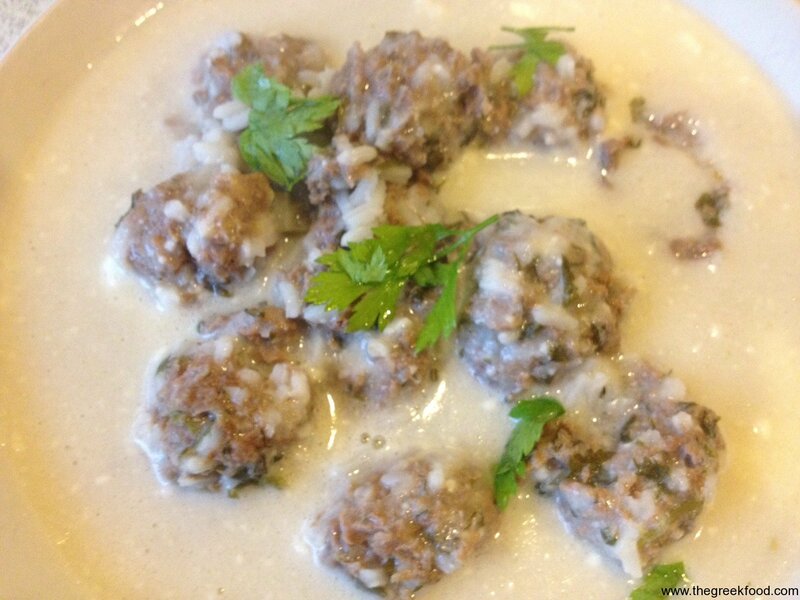 Using the flour you should cover all the meatballs creating a small outer layer on them. That will keep the meatballs and not dissolve as you add them to the water. In a big cooking pot, add water until the middle. Add a bit of olive oil, salt and pepper and bring it to a boil. When the water is boiling, then reduce it a bit and start adding the meatballs. After you finished, then reduce the heat as much as possible. Still boil but really minimum, and slow cook it for about one hour. After one hour prepare the egg lemon sauce and add it to the pot making sure it goes everywhere. In case you dont remember how to make the Egg Lemon sauce called in Greek Avgolemono...well, i have it over here for you . 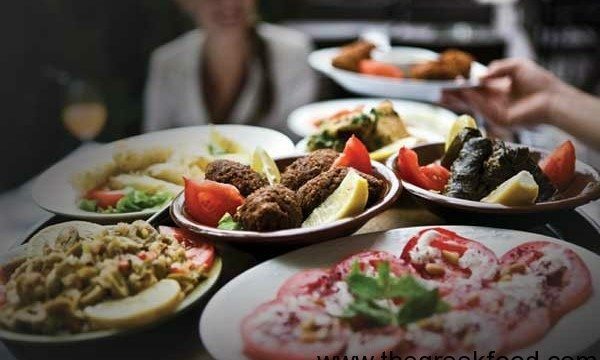 Sit down and enjoy a classic greek dish!